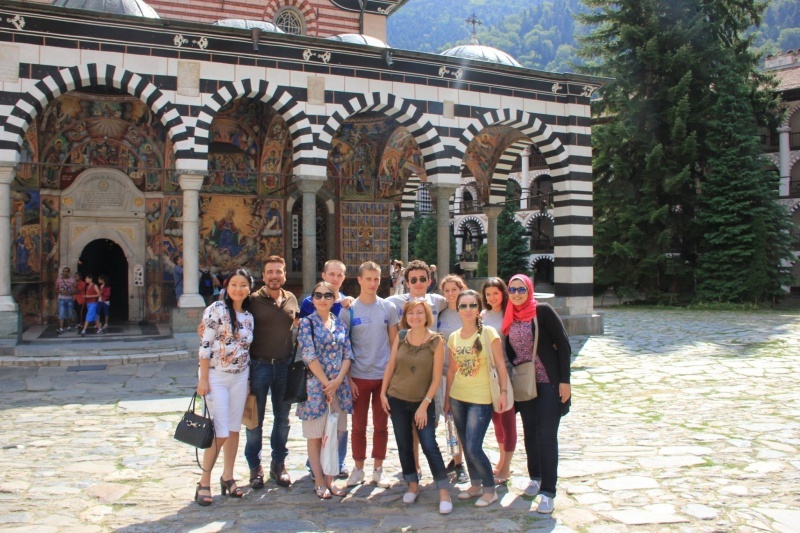 IELP is an intensive certificate program, which includes classes in conversational English, Leadership Skills and Cultural Competence workshops led by experienced business leaders and certified trainers; Exciting social and leisure activities; and Excursions to Bulgarian landmarks. The English Language classes at the IELP are designed to enhance the participant’s conversational English skills and are led by a certified English instructor. The classes are designed for Intermediate level of English, however a Beginner level class may be offered if a minimum of 5 participants are registered for this level. Experienced professionals will share their knowledge and expertise in the highly dynamic and interactive sessions on leadership skills development. Topics will include leadership inventories, types of leadership, best practices, supervisory skills, conflict management skills and much more! In the Cultural Competence interactive workshops, led by a certified intercultural trainer, participants will explore their cultural identity, beliefs and attitudes, enhance their knowledge of different aspects of culture and gain practical skills in navigating intercultural communication and interaction. Special topics will include barriers and bridges to intercultural communication and international conflict management. Participants of the program will enjoy a variety of social and leisure activities such as Fitness at the state-of-the-art student fitness center, swimming at the Aqua Park; Basketball and Volleyball in the Sports Hall, scenic hikes in the beautiful hills and sightseeing in the historic and picturesque town of Blagoevgrad. 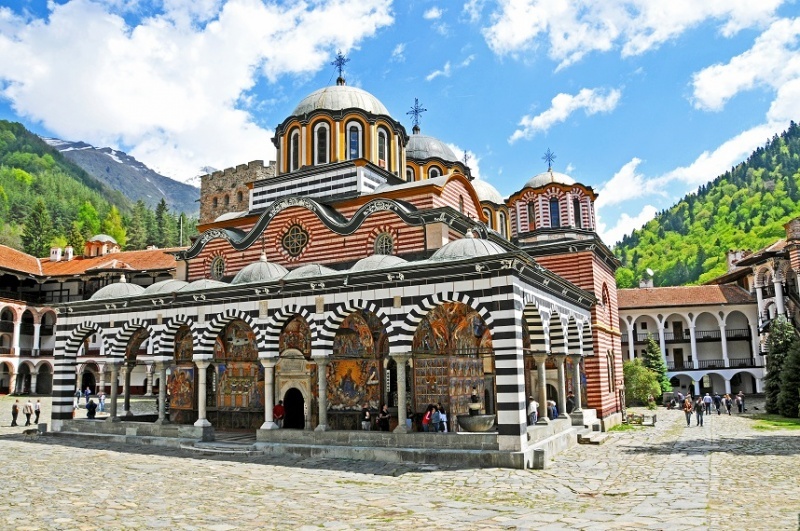 Participants have the opportunity to participate in short day trips and experience the beautiful country of Bulgaria. 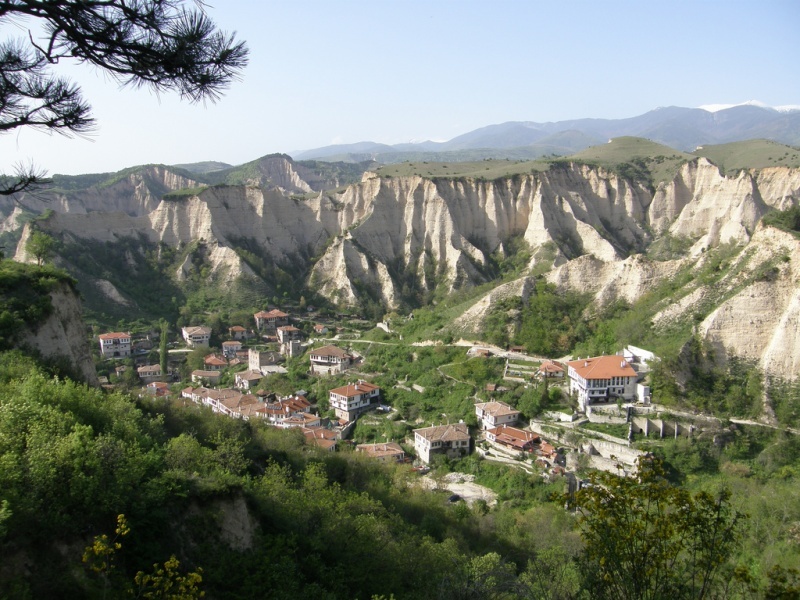 Explore the beautiful wine region of South-West Bulgaria on the optional trip to Melnik, Rupite and Rozhen (at an additional cost). "It was an enriching experience full of knowledge and fun. I will never forget our interesting debates in the class about how to overcome and deal with the culture difference, improve your career and lots of other soft skills."